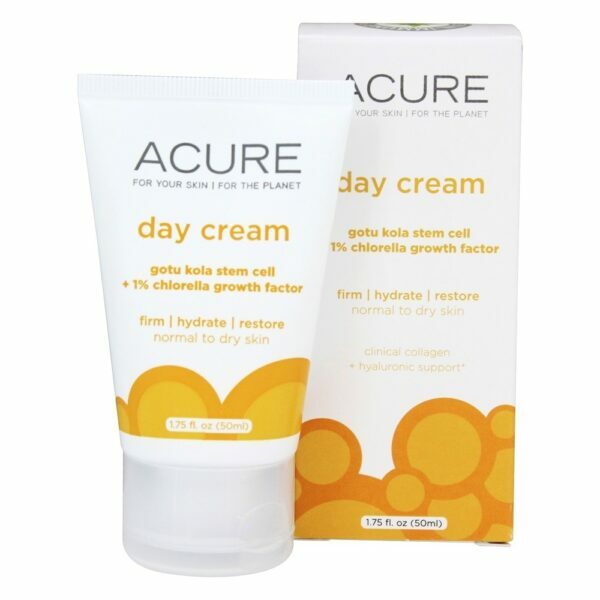 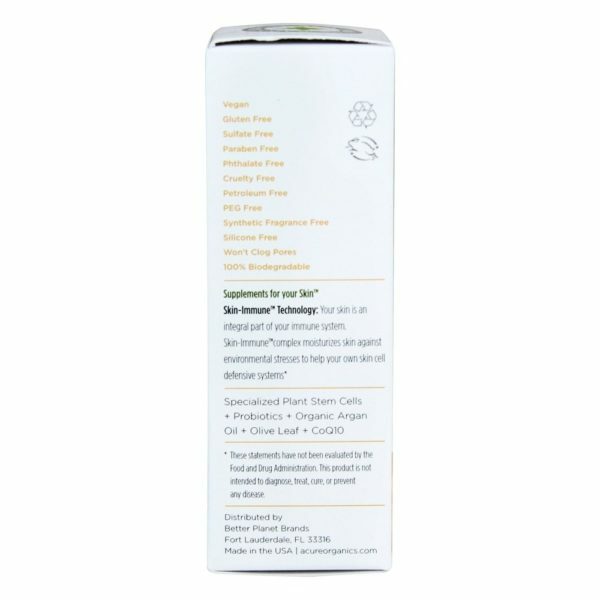 ACURE Day Cream Gotu Kola Stem Cell + 1% Chlorella Growth Factor firms, hydrates, and restores. 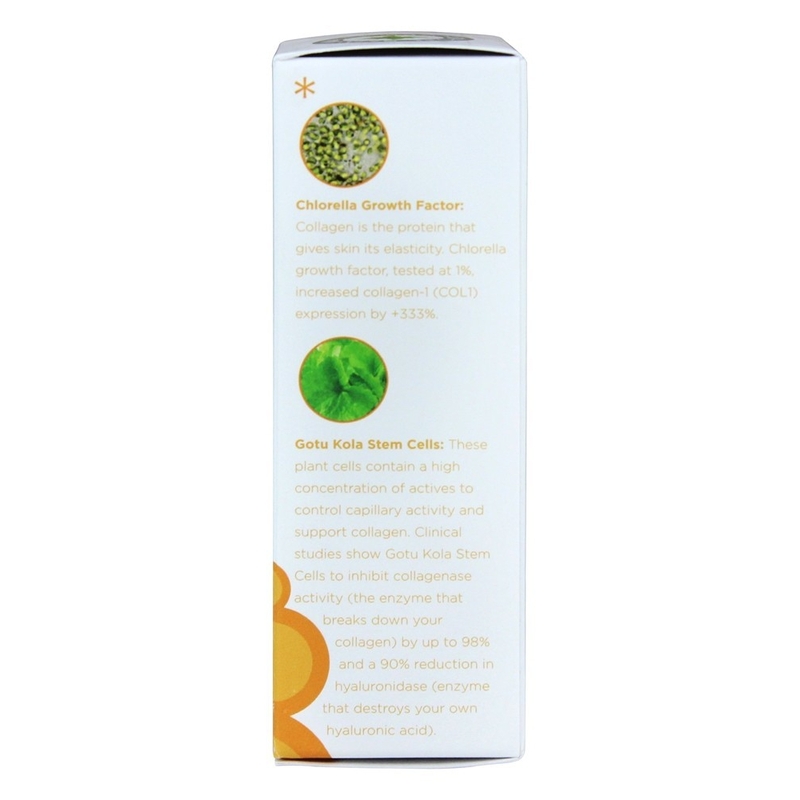 Face the day with Gotu Kola Stem Cells, shown to firm and help your skin fight environmental damage and free radicals, and 1% Chlorella Growth Factor, shown to support collagen and elastin fibers. 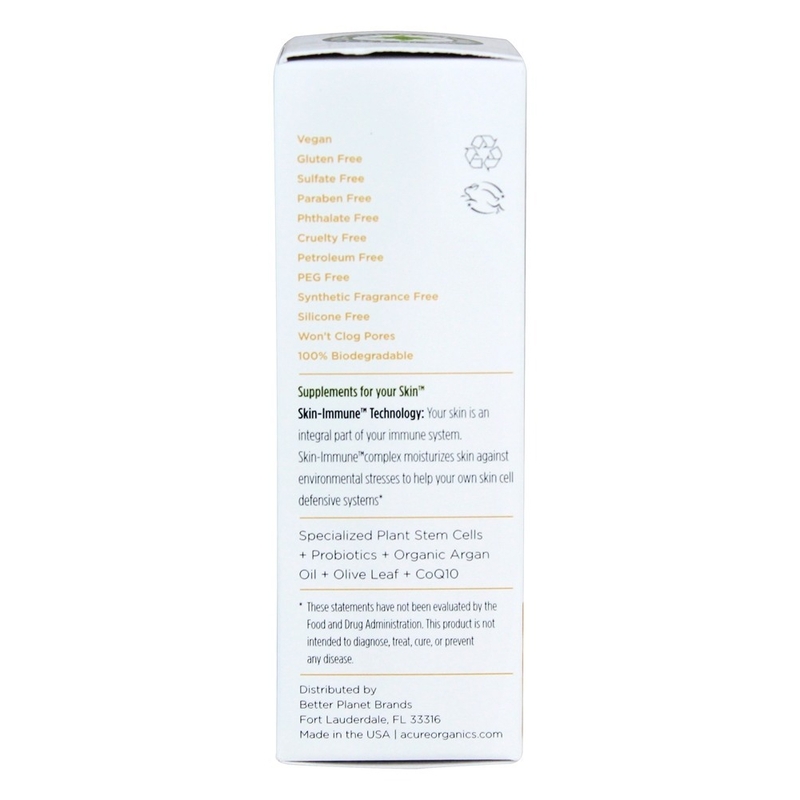 This powerhouse combo helps fight off the signs of aging with a one-two punch. 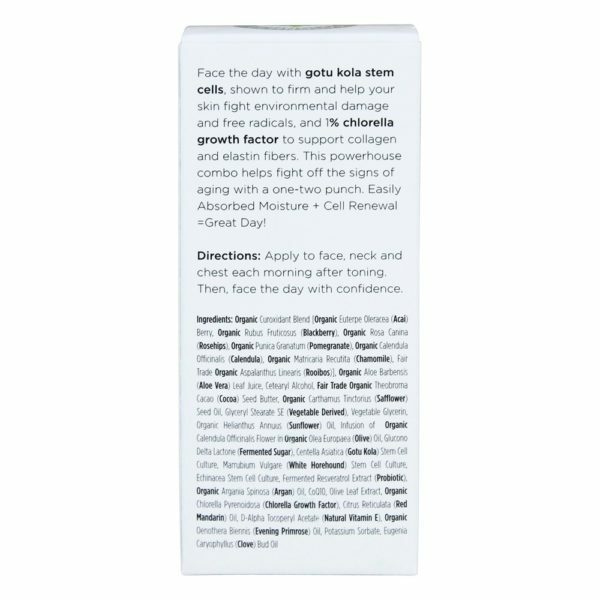 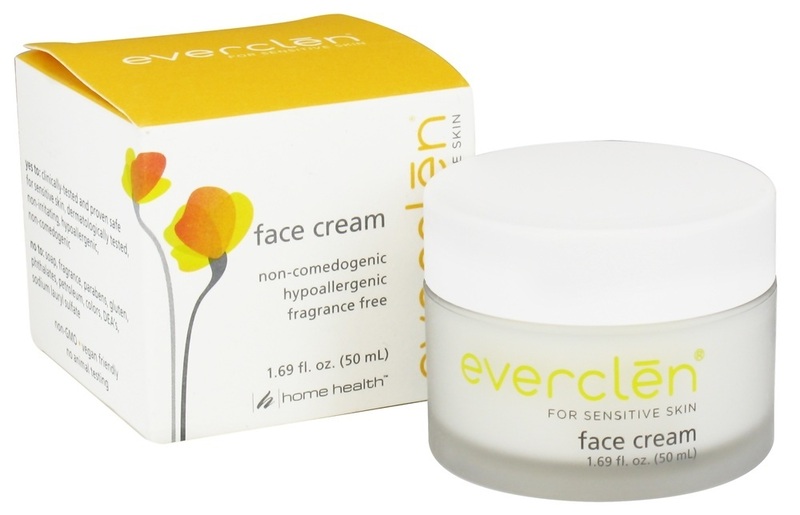 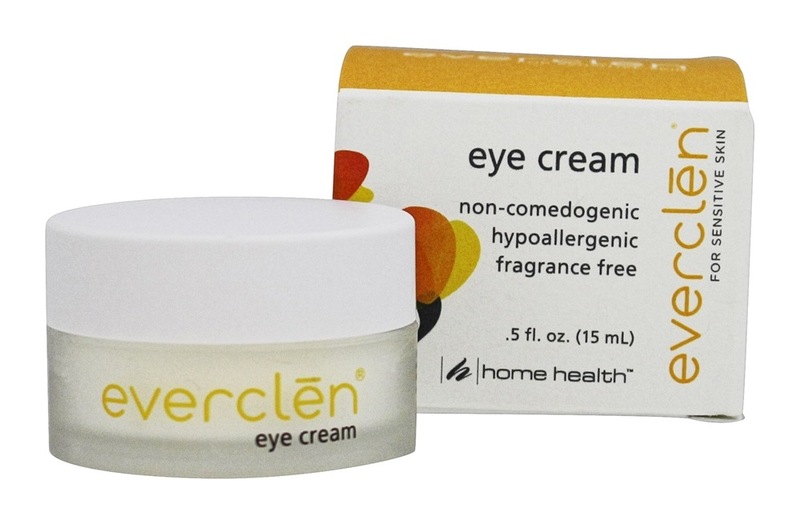 Easily Absorbed Moisture + Cell Renewal = Great Day!